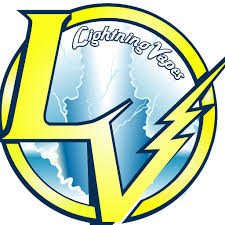 Lightning Vapes is having a great sale for the next 24 hours. All batteries, chargers, and cases are now 15% off. We can always use more batteries, and upgrade our chargers! Also, we can use those cases to carry our 18650 / 26650 batteries! Don’t forget to check out their wire, they are some of the best and most inexpensive in the industry!